How about an apomorphine pump instead of DBS for Parkinson's Disease? 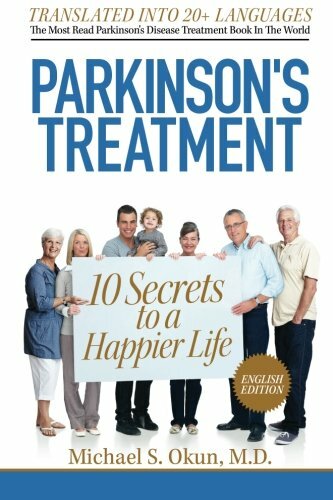 How do I know if I should switch Parkinson therapy? What are the myths and facts people should know about focused ultrasound therapy? Should clinicians be aware that Hepatitis C is a risk factor for Parkinson's disease? A Cup of Tea to Help Parkinson's Disease? Should I drink tea to help my Parkinson's disease? Breakthrough ideas and therapies in Parkinson’s disease stretch far beyond a single drug or stem cell. There is, in fact, a broader and more exciting picture and portfolio of breakthroughs spanning drug, cell, vaccine, device, genetics, care, and behavior. 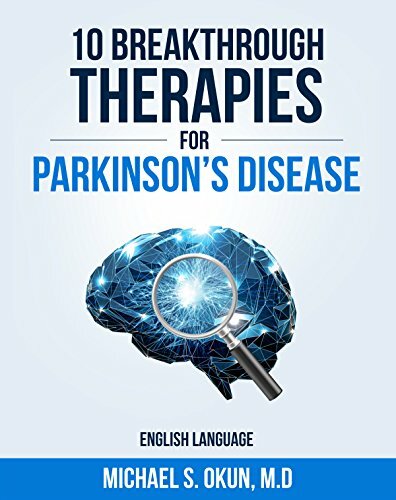 Patients and families with personal investments in Parkinson’s disease should be informed and updated about all of the potential breakthrough therapies. 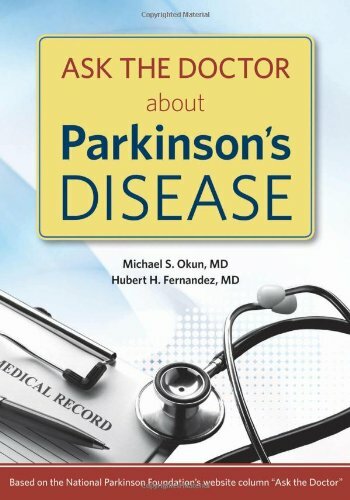 Cholesterol and diet and Parkinson's disease: What should you know?